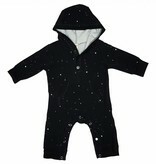 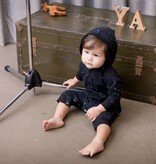 Our Long Sleeve Hooded Bamboo Jersey Button Up Coverall is the same famous bamboo coverall you know and love just with a hood!! 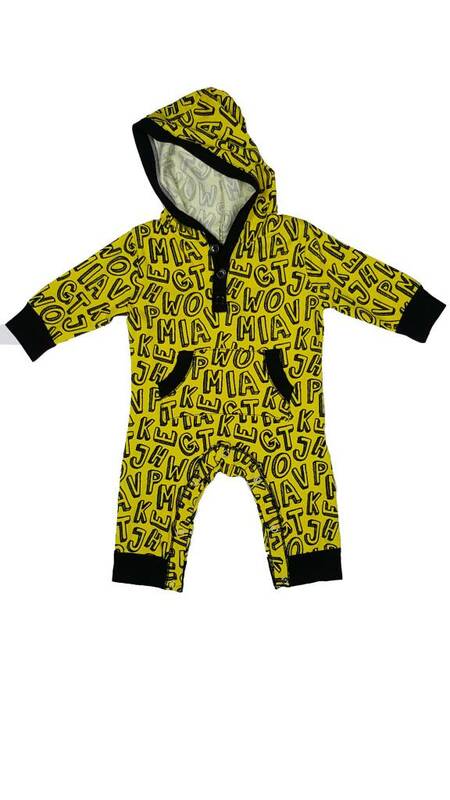 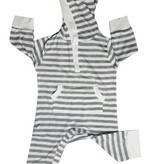 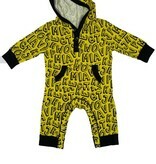 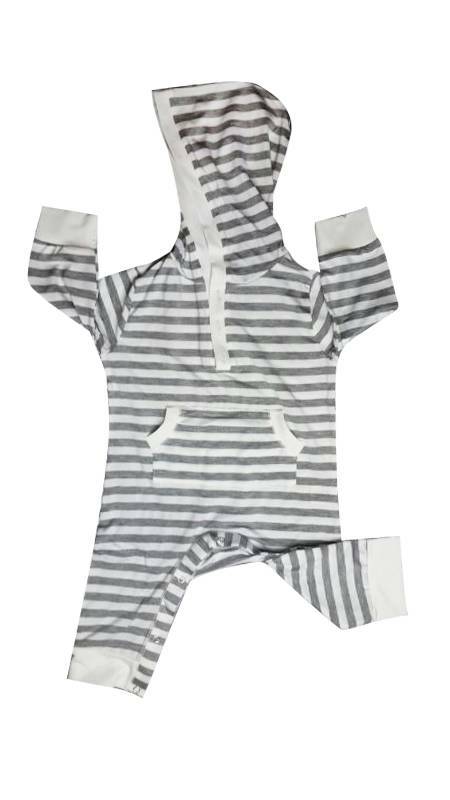 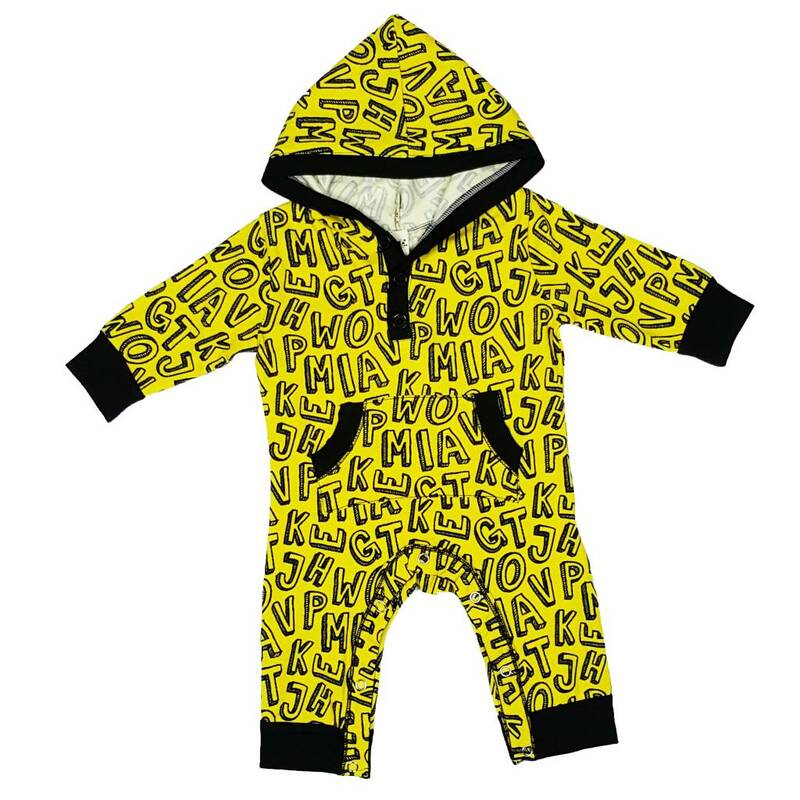 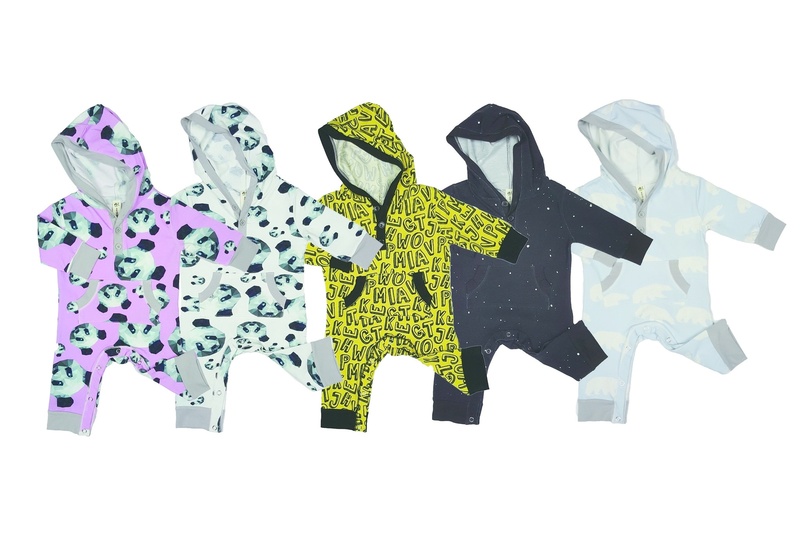 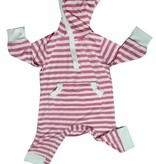 Picture your little ones playing and cuddling up with the family in these cute and cozy numbers. 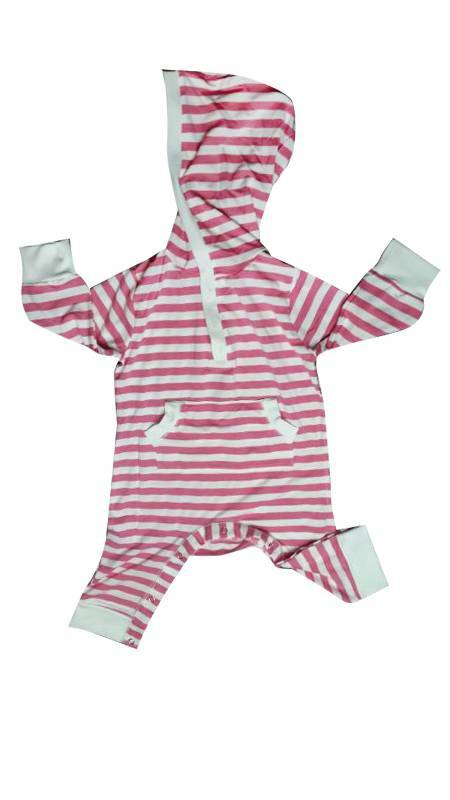 Little ones will love the fabric's incredible softness, and you'll love that bamboo is one of the worlds most renewable fabric source. can be worn anywhere and everywhere, from play to sleep. 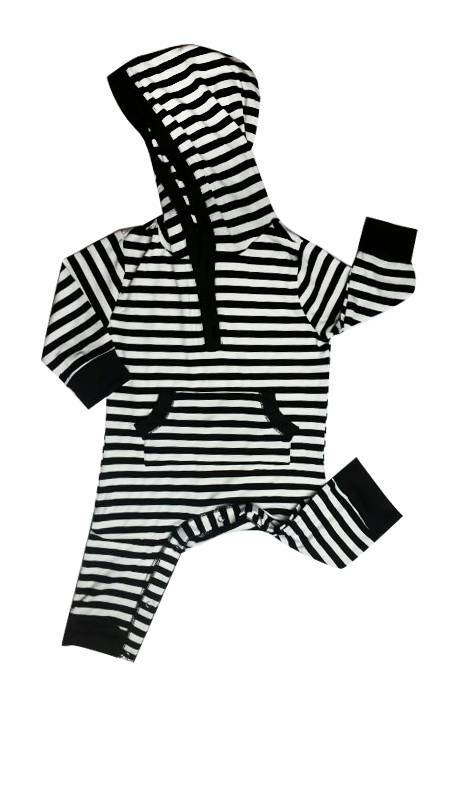 Buttons on chest for the bigger heads and a functional with sporty front pocket.Snaps down front and both legs make it super easy for dressing and changing diapers.